Looking for synching software that can update the files on your different devices? You should go for this application. 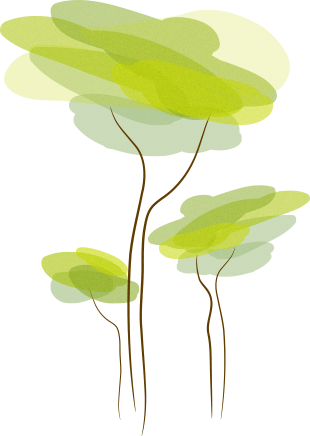 It is an online backup creator and synching application that can serve your purpose. After creating an account on SugarSync, you can get all your data regularly backed up on your cloud so you won’t have to worry about the loss of data that you can face. SugarSync provides you the facility of uploading the data without any limits. However, you’ll have to face the 300MB limit that is imposed on Web apps. You can be sure that all the data has been uploaded on the cloud irrespective of the file type as SugarSync supports all the formats of data. You can also sync the data uploaded on the cloud with other devices as well. For example, if you have backed up your data from your phone, you can sync your computer or a new mobile device with it. You or any of the users of your attached device can delete the files. These files will be removed and appear in the particular folder for 30 days so you can retrieve them whenever you like. However, one of the issues that you might face using SugarSync is that you’ll have to access the web application for retrieving the data. It won’t be possible through a desktop application. So, you can say the process of data retrieval is a bit time taking, but it is not complicated. Even, you can’t pause the transfer of files once initiated, so you’ll have to wait until all the data are entirely transferred for performing any other function. This application can also be used for general file sharing between users. 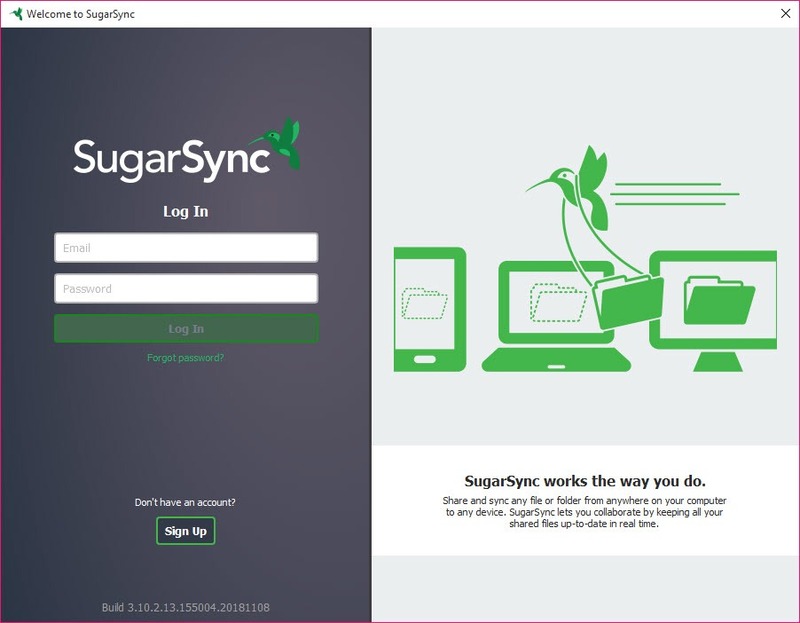 Both the users are expected to have SugarSync installed for receiving and sending the files. SugarSync is a simple application that can ensure data transfer; back up of data and synchronization of data, providing ease to the users.